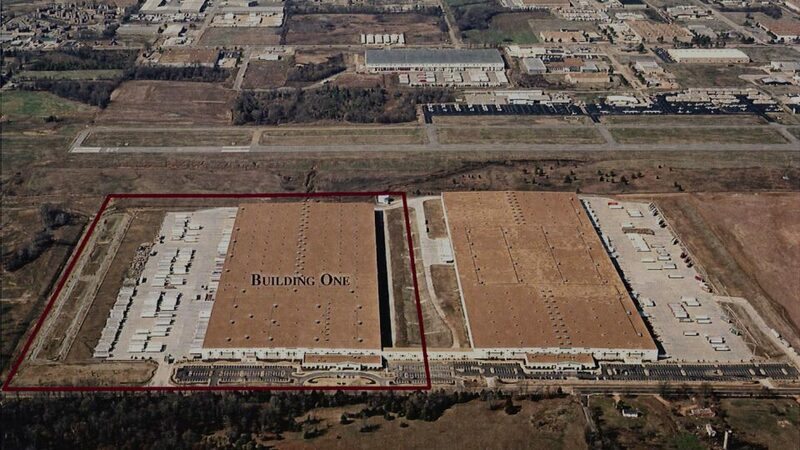 We seek to acquire state-of-the-art properties of 500,000 SF or larger in our markets of primary interest. 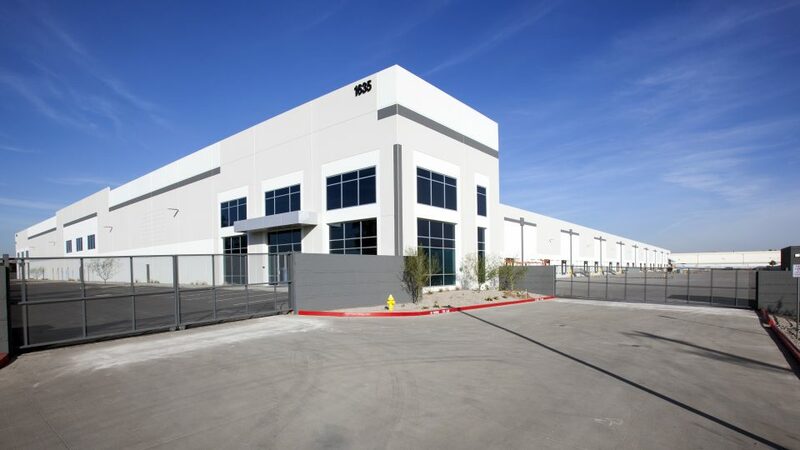 The risk profile will include, 6% or higher cap rates, tenant credit, term of lease, location, and replacement cost. 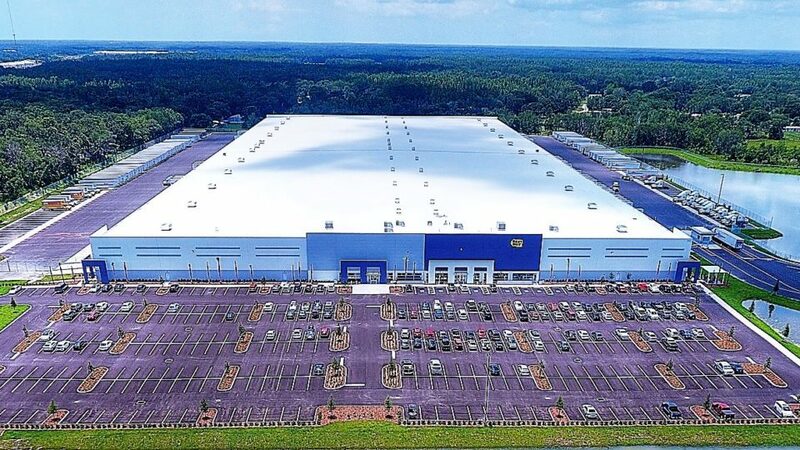 The new Best Buy Facility build-to-suit is a delivery and service center located on a 45.7-acre site. 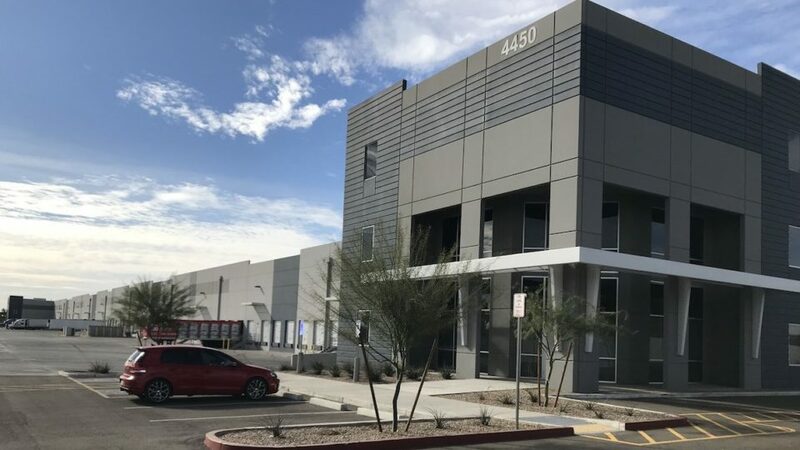 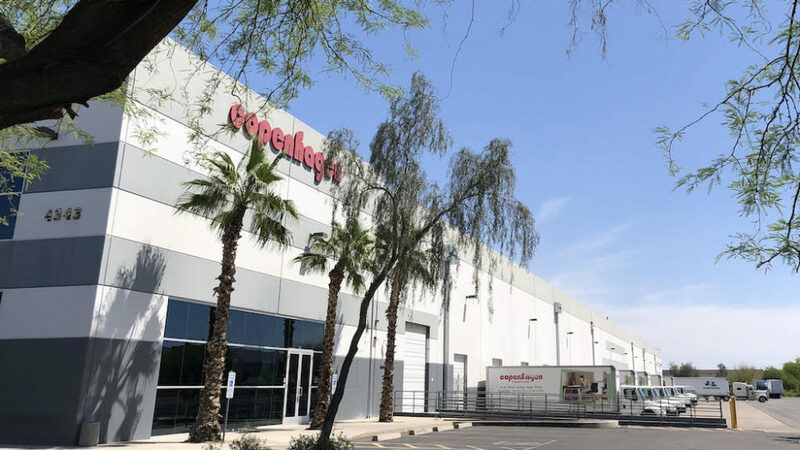 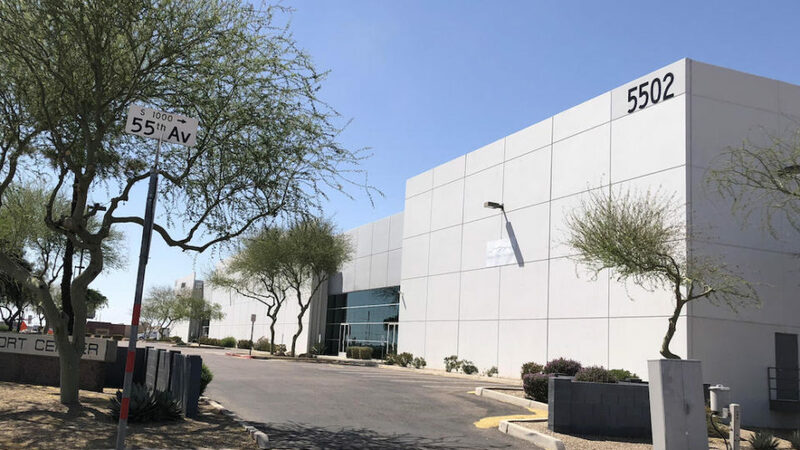 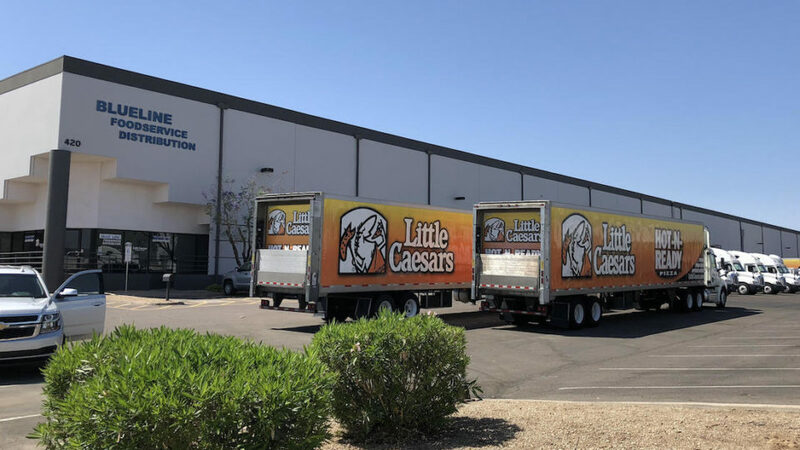 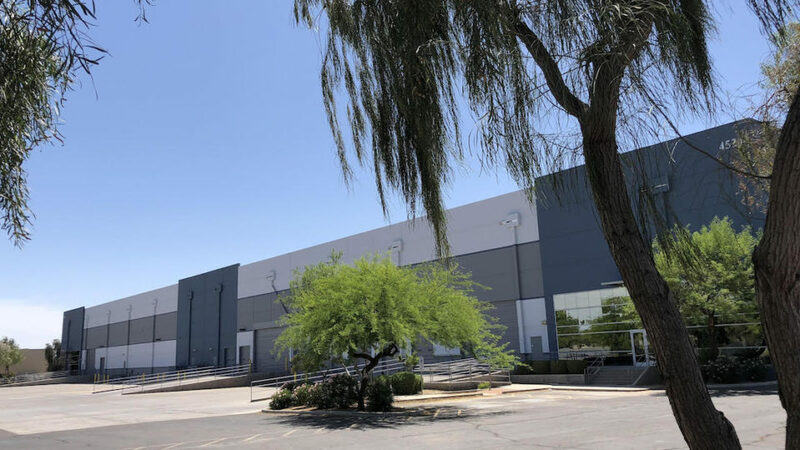 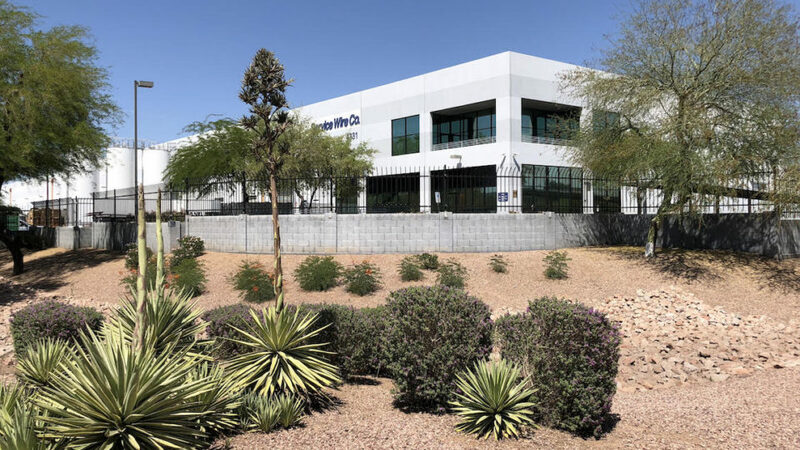 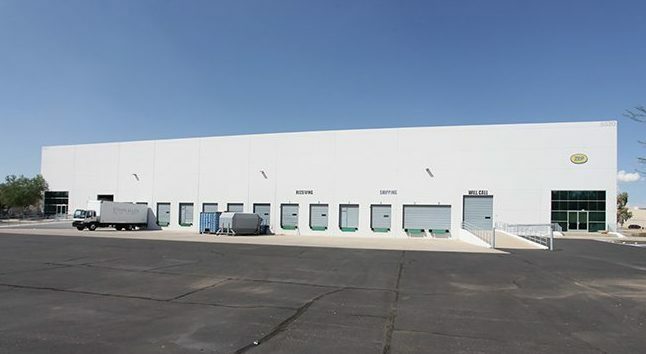 The 650,808 square foot, 32’ clear height cross-dock building includes approximately 630,151 square feet of warehouse space, 17,532 square feet of office space, 3,125 square feet of assembly space and 166 trailer parking spaces. 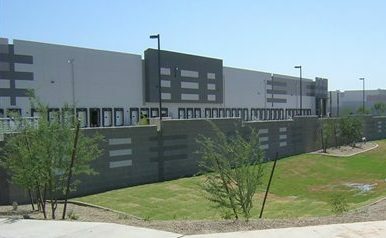 The project has ready access to nearby Interstate 4. 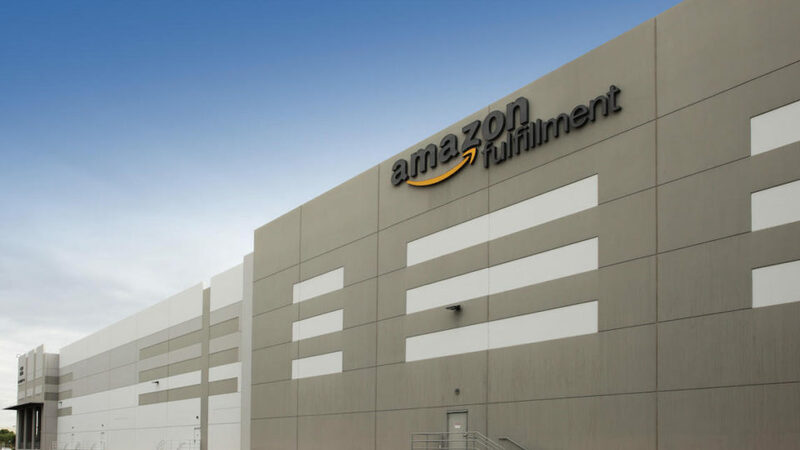 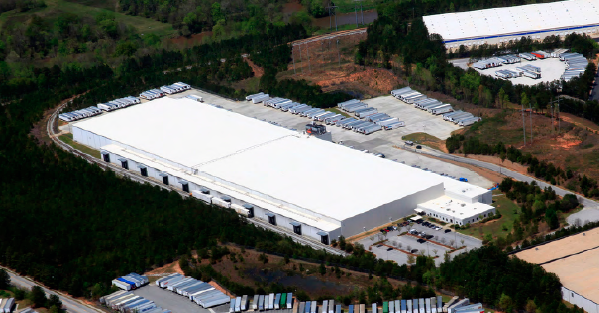 A state-of-the-art bulk e-commerce building totaling 1,016,080 square feet. 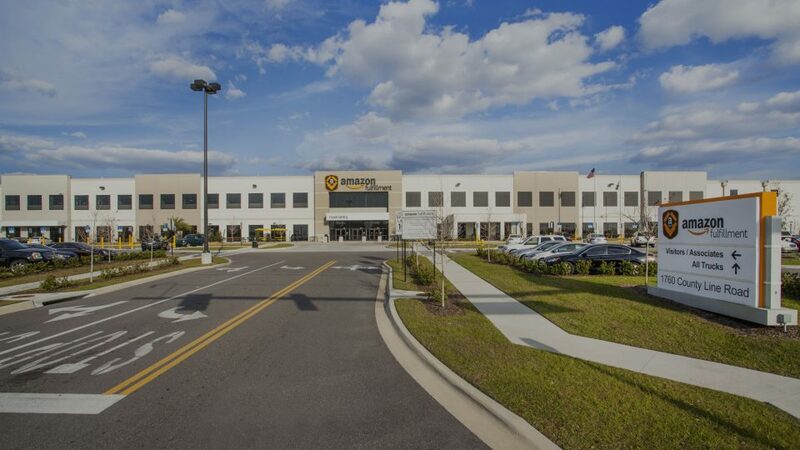 Located less than 1 mile from Interstate 4 in the highly desirable “Interstate 4 Corridor” connecting Orlando and Tampa. 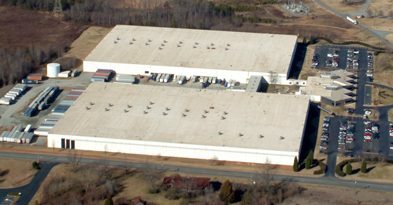 Sold to Tenant Copenhagen Imports, Inc. 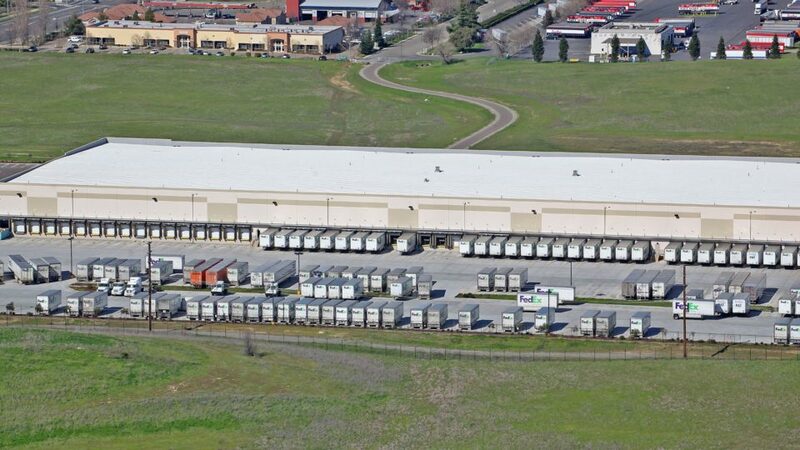 Fully Leased Building One – Williams-Sonoma, Inc. 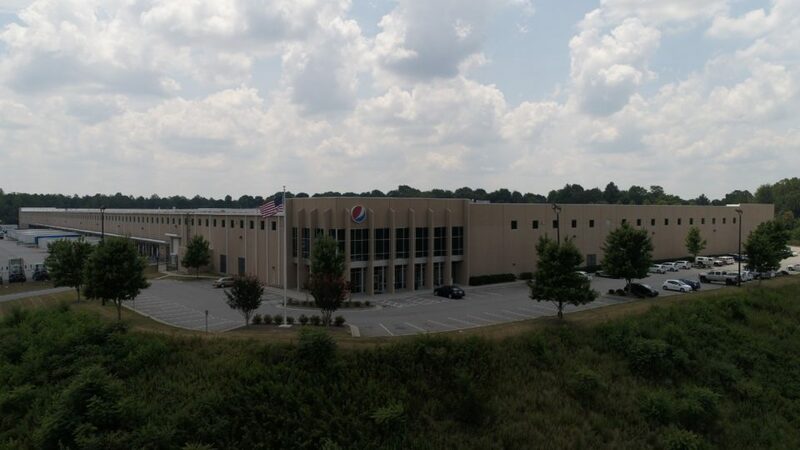 Fully leased to FedEx Ground Package System Inc.